Paragliding Courses Oludeniz gives you very enjoyable time while you are learning to fly. A beginner pilot does the first of flights from a 80 meter cliff. Advanced paragliding Pilot is an independent Pilot. He/She can analyze and fly alone. Fly without supervision, they know and analyse different weather condition. 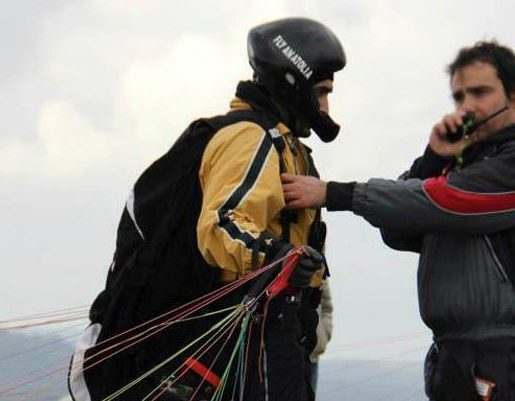 If you choose to fly from Babadag Fethiye, you can receive the assistance of Skywalkers Paragliding Appi School. This is good to receive important information, support and more security. The course and training prices change between 1000 TL to 4000 TL indeed. Because the levels of introduction course, beginner course and experienced pilot courses are different. So, the prices are not the same for all.